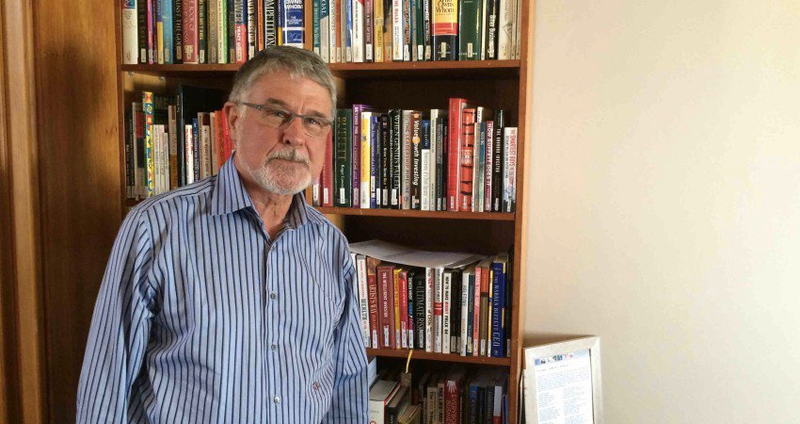 Jannie Mouton (71) keeps his favourite books in his Stellenbosch office for easy reference. I still come into the office every day – I enjoy seeing how the people at PSG endeavour daily to make a difference by working hard and smart. I regularly share the lessons learnt over the years with our team and can see how the PSG DNA of thinking and doing has taken root throughout the group. After consultation with my senior colleagues, we feel that I still have a contribution to make as PSG Group’s non-executive chairman, given that PSG Group’s executive management team is very strong with the necessary depth, experience and knowledge – Piet, Wynand and Johan have respectively worked by my side for 14, 16 and 20 years, and have built the company with me. I would like to sincerely thank everyone that has helped build, and will continue to build, PSG – I am proud of each and everyone of you!